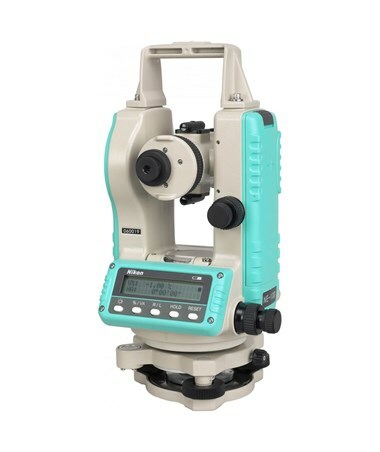 Nikon NE-100 Series Engineering Theodolite - 5" Accuracy allows surveyors to do different positioning techniques, such as 90-degree layout, checking angles, alignment, and plumb, short-range grade work and leveling. Having a magnification of 30x, it gives a clearer view of the target. Plus, this five-second theodolite features an optional vertical axis compensation. 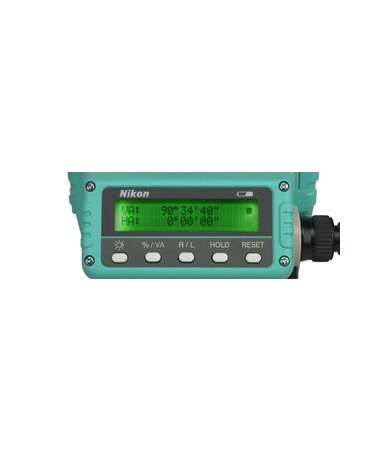 The NE-100 has an optical plummet that allows accurate measurement. Also, this survey tool has an aperture of 1.8 inches. The built-in reticle illumination and the dual backlit LCD display enables engineers to work inside buildings and other environments with little or no light. 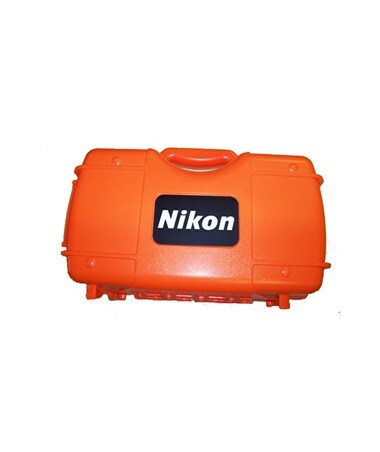 The Nikon NE-100 has a large ergonomic keypad that gives one-button operation. Also, it includes standard AA alkaline batteries that can run up to 22 hours of battery life. Plus, it has a battery life indicator that provides a visual reminder of battery status for reduced downtime. In addition, it is dustproof and water-resistant. 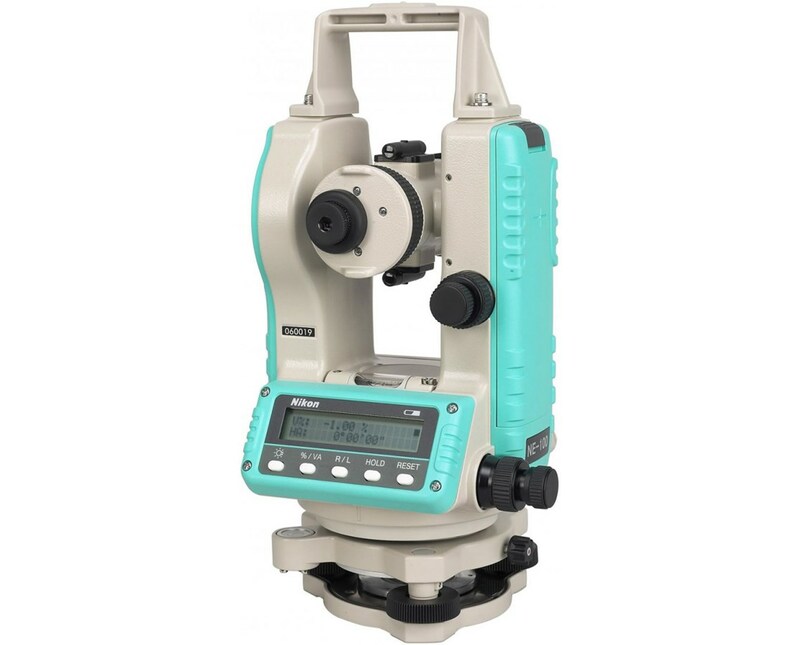 The Nikon NE-100 Series Engineering Theodolite - 5" Accuracy is available in two models. Please select your preference from the drop-down menu above.